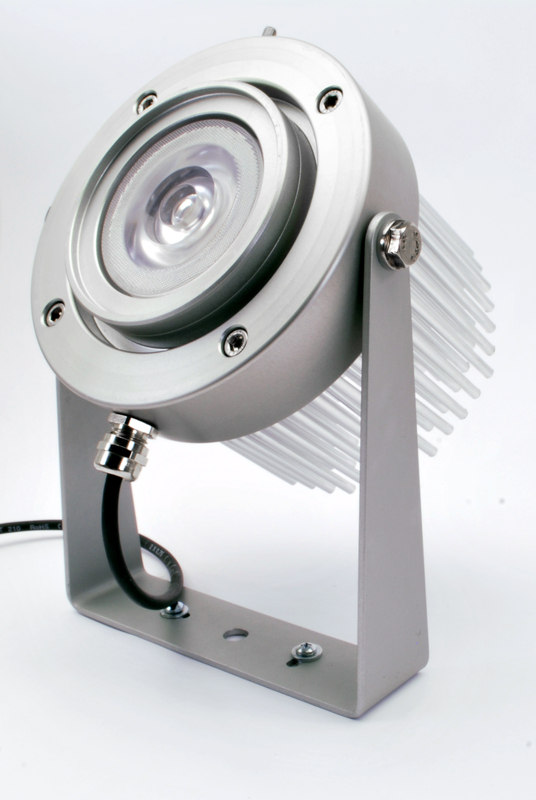 If light output matters, the PowerEye is the perfect performer with 50W of LED light. 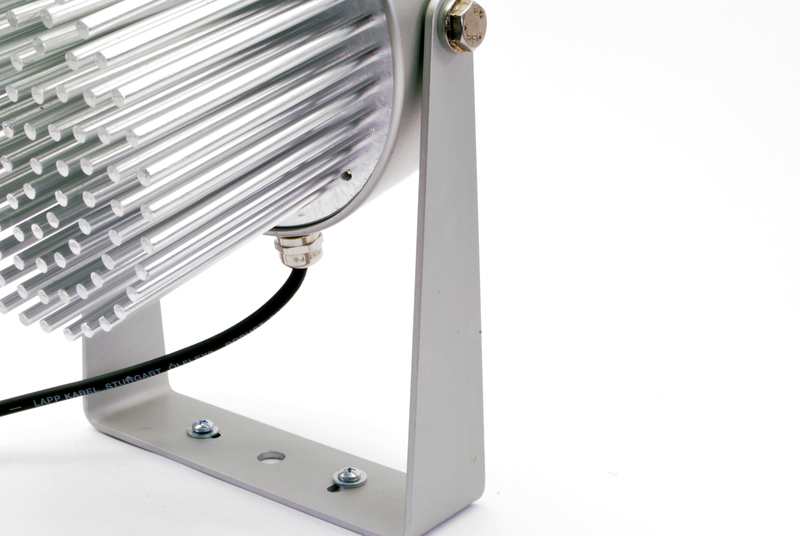 The strong aluminium body makes it a solid and reliable luminaire for a wide variety of architectural projects. The COB LED in the enclosure is available in a wide range of different colour temperatures to accommodate many light designs.